A new species of water bouncing balls! 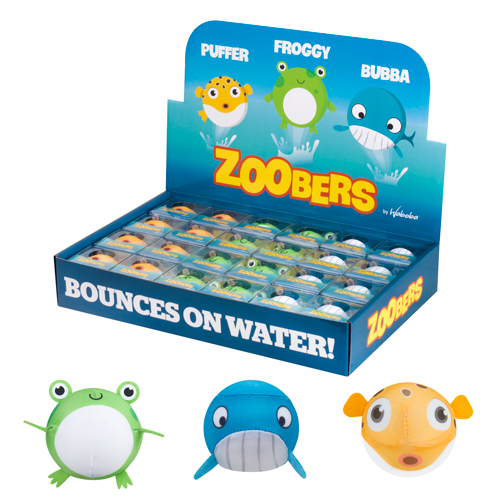 Zoobers have a very squishy core which makes it easy to bounce on water, great for the youngest of Wabobians! Best for lakes, oceans, rivers, and even bath tubs!